The cold season comes with a lot of challenges, and having that perfectly heated tent might just be one of them. Well, it’s not a crime to not know how to heat a tent at your first experience. I for one took an awful lot of time to learn the tricks of keeping my tent warm. A simple way to warm up a tent without having to get creative is just using a tent heater. Most heaters require electricity to operate. Electricity was always my primary option because I found it both comfortable and convenient- all of us do. However, as time went by, I realized the extent of damages I could incur in case of a fire breakage and opted out of using electricity. I now resort to other ways of heating the tent which is much safer and cheaper. 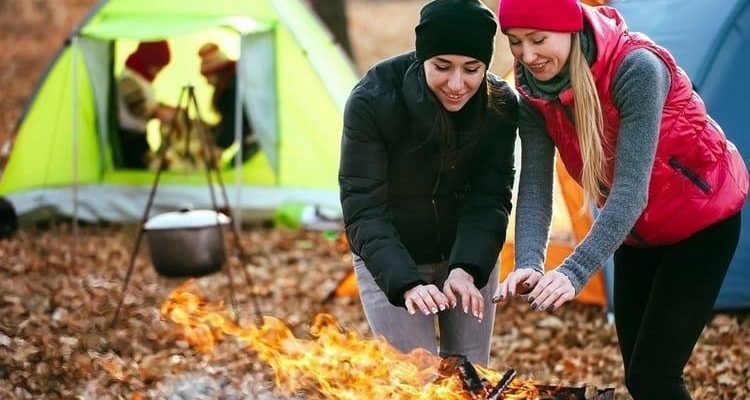 In this article, finding valuable tips on how to heat a tent without electricity may help you much in your camping trip. These tips are from the best professionals in tent making and maintenance, meant to ease the process and give you peaceful winter night. In order to heat up the tent safely, it is important to know what best works for you. One’s best alternative may not be your perfect fit. Therefore research well on your fits before settling on an option. Hot water bottles are a good option when it comes to getting heat in your tent. Though some people complain of injury in case of breakage when using hot water bottle, but you don't need to worry when using them in good condition and not damaged. They prove quite useful in serving their purpose. 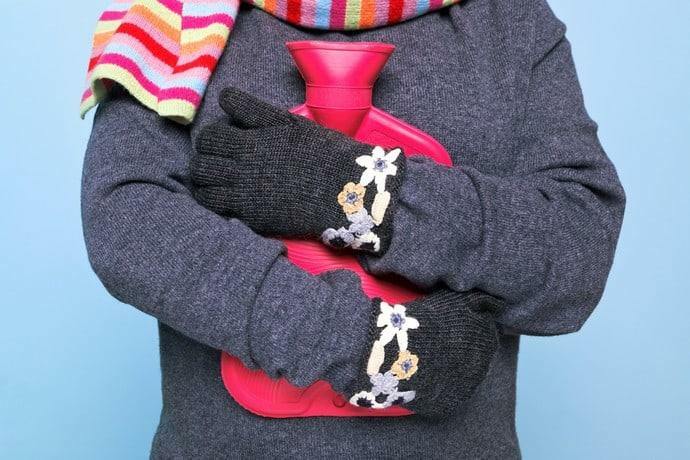 Hot water bottles are efficient in maintaining the right body temperature by providing heat to the body first. They serve the same purpose and are much safer than the electric heaters. Hot water bottles are amongst the most efficient and cheap means of heating a tent. You will never be disappointed. 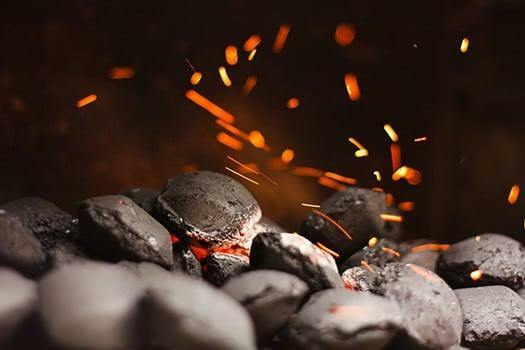 Set up a fire near your tent and heat up a couple of rocks of roughly 7 pounds for about an hour. Once the time elapses, let them cool away from the heat. Wrap the rocks up in a towel and place them in the middle of the tent to ensure equal distribution of heat around. The rocks can also be equally spread at the corners of the tent to serve the same purpose. If sleeping in a sleeping bag, having the rocks placed at the foot of your bag will serve well. Just ensure to place to make sure the rocks are cool before wrapping them up, and the wraps are not in contact with your body while sleeping. Mylar Thermal Blanket works hand in hand with heaters; it’s designed to reflect heat from the heaters down to you. Attaching the blanket with tape at the ceiling of the tent is the best way to ensure the heat from inside doesn’t escape. Mylar thermal blanket is not just an emergency blanket as most know it. It conserves heat from chemical heaters or the regular body heat! It can’t get any better. Thermal blankets are very efficient in heating up the tent, reflecting 90% of heat from the body. Additionally, thermal blankets are suitable for all atmospheric conditions. Rare occasions may call for the use of other heating methods as the best preferences. Otherwise, the thermal blanket grants just as much heat. I tried fitting insulated pads once in my tent and believe me the tent got heated up better than I had expected. To have your tent floor warm, I recommending using insulated pads. These pads work by preventing heat loss in the tent from the lower area. This conserved heat is enough to bring you comfort during your stay. Insulate the entire floor with insulating pads, making sure to cover all the tight corners that most times go disregarded. This procedure is instrumental in fully heating up the tent. Catalytic heaters use propane to generate heat. These kinds of heaters are extremely convenient as they are portable and small, making them easier to carry around. Owning one of these will ensure you get just the right amount of heat to get you going. Catalytic heaters don’t have any form of external combustion, so you don’t have to worry about causing any fires in your tent. It's recommended however that you avoid keeping the heaters running overnight. With catalytic heaters, you can move around and distribute the heat if you feel one part of your tent is not warm enough. These heaters do not produce poisonous gasses, so you don’t have to worry about health problems associated with propane. However, it will be better if you leave it on for a few minutes before sleeping in your tent. On cold nights, I recommend using sleeping bags to air mattress. Air mattresses get filled with cold air and don’t provide that much heat. Sleeping bags insulate the heat from escaping and will make sure to keep you warm while inside the tent. Placing sleeping bags on top of a mattress offers extra comfort and heat, so you might want to consider that too. I found sleeping bag of Abco Tech is an excellent choice for camping. You might find other options preferable, but they just work somehow similarly. Did you find the tutorial informative and exciting? As traditional as it may seem, heating the tent without electricity works better and is much safer as earlier mentioned. I prefer heating without electricity because of its natural benefits to the human body. Electric appliances transmit rays that might at one point affect someone’s health. This fact is the sole reason many health professionals also recommend the use of non-electric appliances. Risks of fire breakouts are also involved and give much weight to non-electric appliances in the measuring scale. Would You Like This Tutorial? Would you also prefer to adopt the techniques mentioned of heating up the tent without electricity or stick to electrical appliances? Please share your sug??? ?gestions in the comments section. Also, please do share the article with friends and family. One might be in need of some tent heating tips pretty soon!